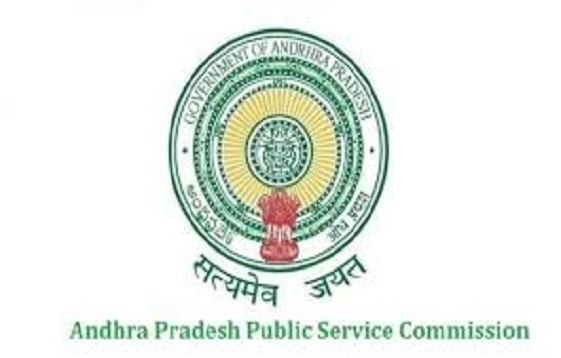 APPSC Notifications 2018 For Andhra Pradesh Government Jobs, Merit List or Selected Candidate list for Preliminary/ Mains Examination and Exam Dates, Document Verification dates update here on daily basis. People from Andhra Pradesh apply APPSC Jobs follow this page. More over through this page we are provided the Complete Andhra Pradesh PSC Notifications to the eligible people of Andhra Pradesh.